When you’re getting ready to stay at, Harborside at The Atlantis in Nassau, Bahamas you might be asking yourself. 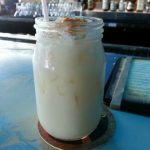 What are some of the best local tastes and treats? 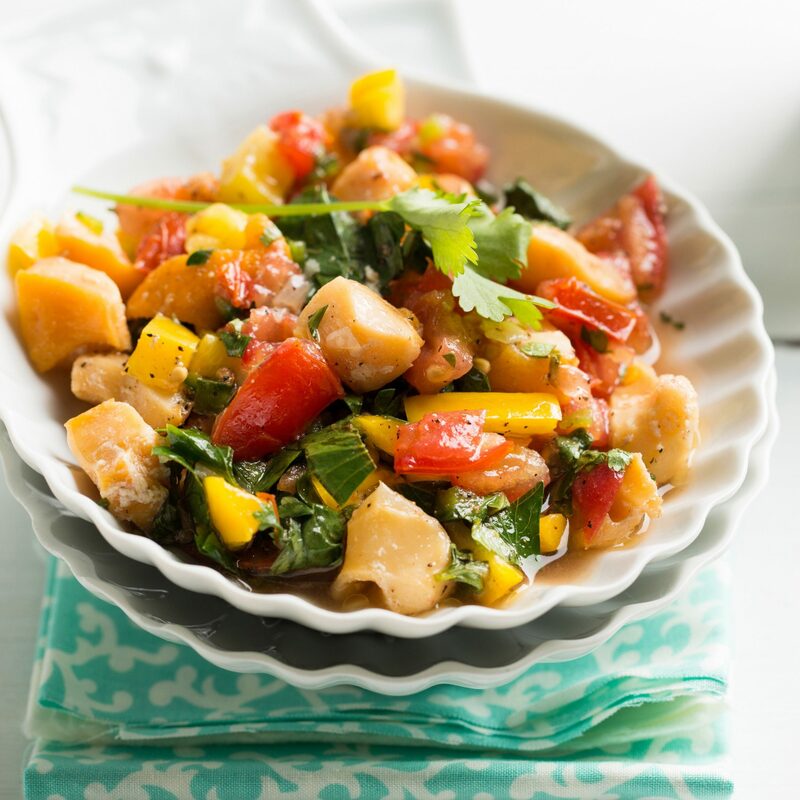 The Bahamas is known for its exquisite, cultural islander dishes. 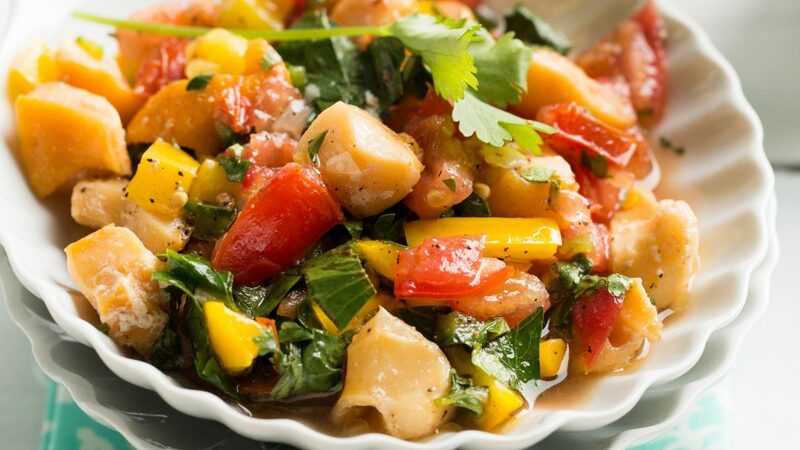 Conch is one of the most popular and most important dish in the Bahamas. It is it’s own white and firm texture, unlike other seafood like oysters. 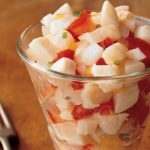 Local restaurants have so many ways to prepare conch for example in salads, soups, or simply raw with a bit of lime juice squeezed on it! 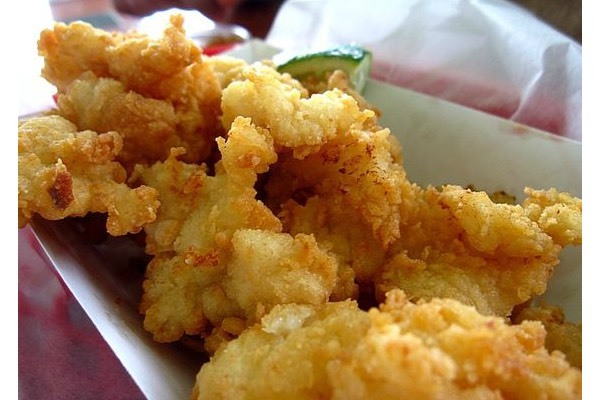 Another popular way to prepare conch is by deep frying it which they call it conch fritters. 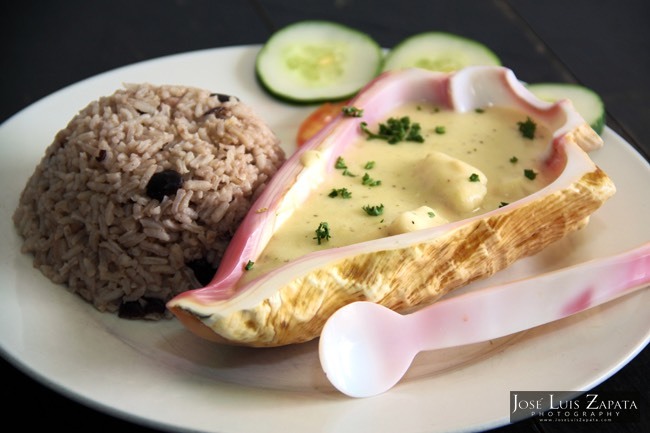 Conch dishes can be found at every traditional restaurant in The Bahamas. 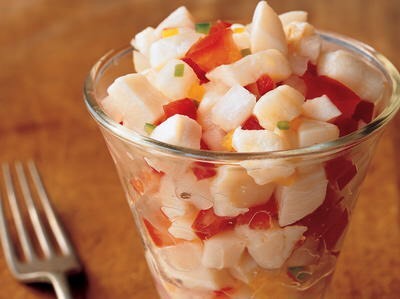 Another Bahama food tradition that can be found at most restaurants is guava and coconut for the sweeter side of the menu. It’s popular for you to find both coconut and guava on cakes, pies, or bakeries. If you are a seafood lover at heart, The Bahamas will sure win you over! Seafood is substantially popular in the islands because you are surrounded by the sea which is the quickest way to catch lunch! 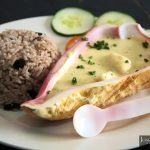 Other traditional foods that can be found are Bahamian rock lobster, snapper fish, shellfish, crabs, tropical fruits, rice, peas, potatoes, and pork. “Sky Juice” is the most popular any occasion drink in The Bahamas and it’s also known for the name of Gully Wash. 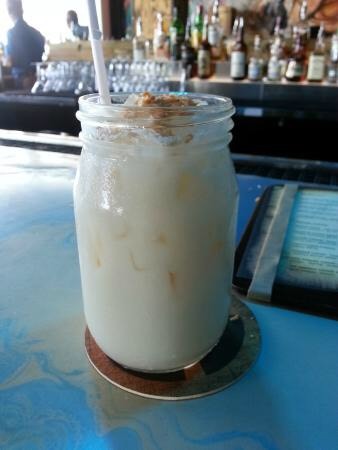 It includes the combination of gin, coconut water, and sweet condensed milk to make up its content. This local favorite comes in different levels of sweet and sweeter so be careful it doesn’t creep up on you! It comes with a choice of with or without coconut chunks inside the drink. 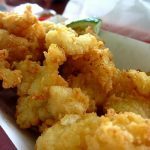 There’s so many fine dining restaurants or quick local spots to grab a bite to eat and every single one is unique and exquisite in its own way! The locals are just so friendly and happy! So enjoy your vacation at Harborside at The Atlantis, and get out there and taste the island! 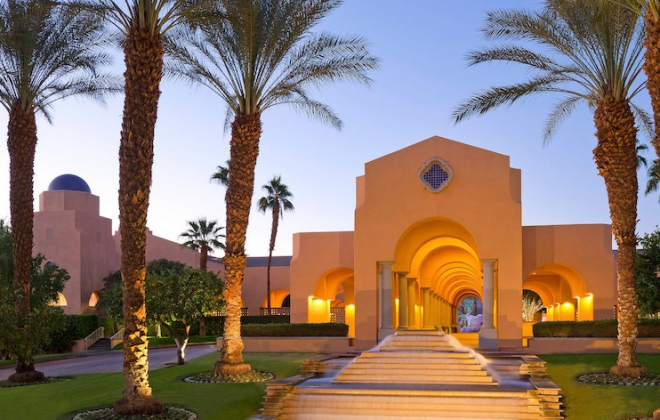 The Westin Mission Hills Golf Resort & Spa has so much to offer the family, book your vacation now.